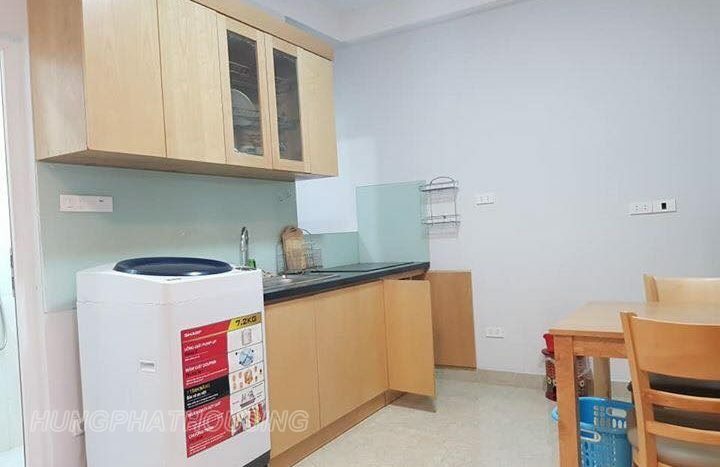 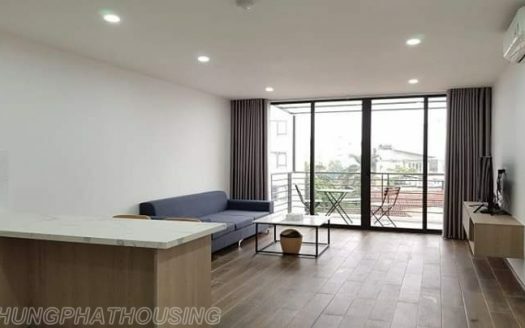 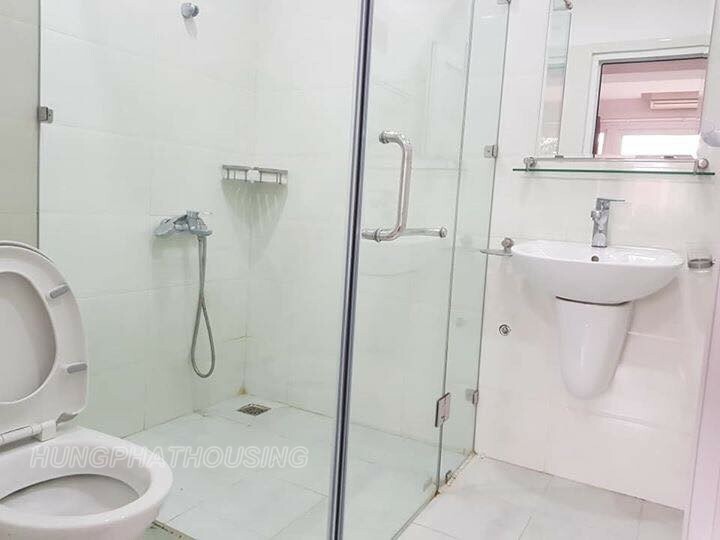 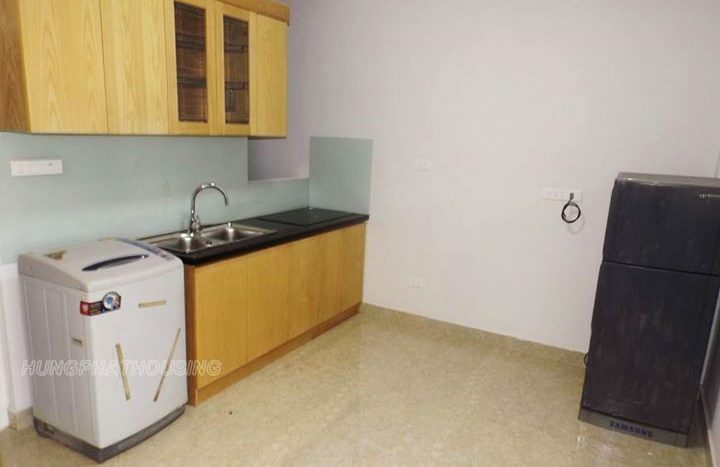 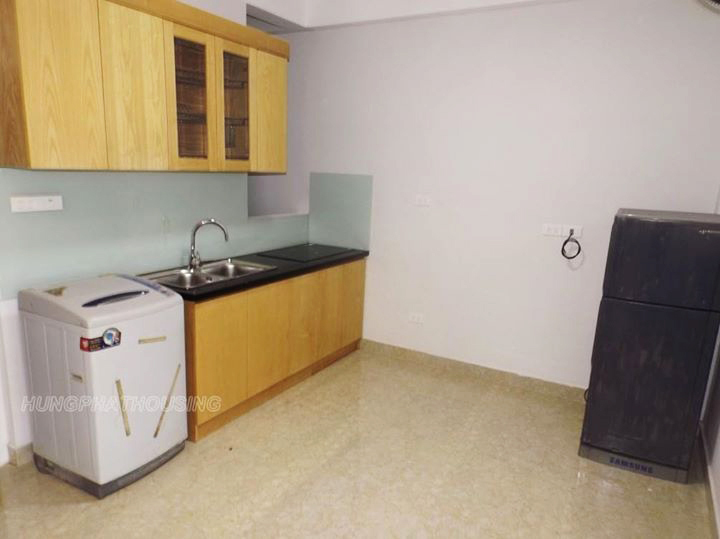 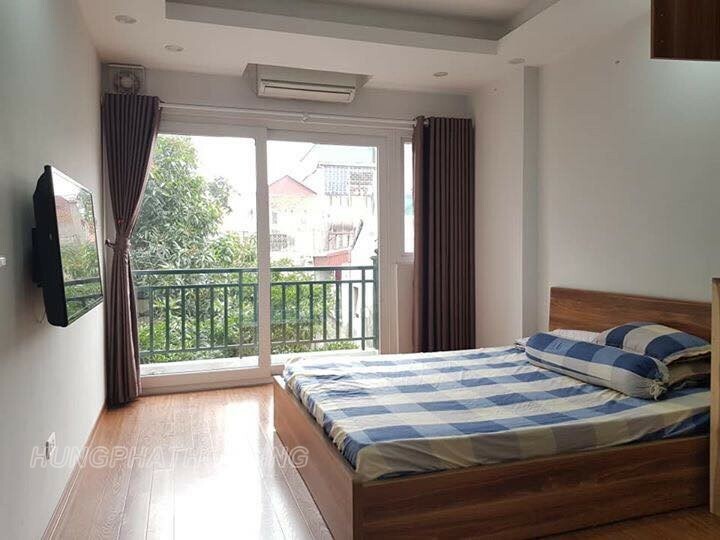 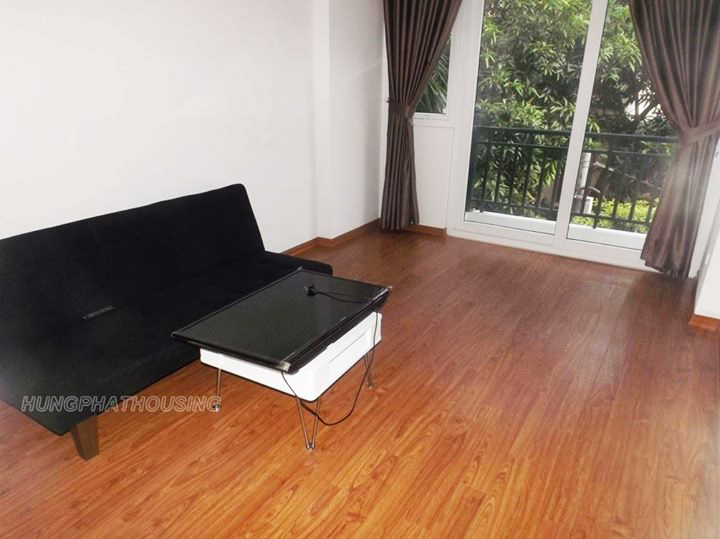 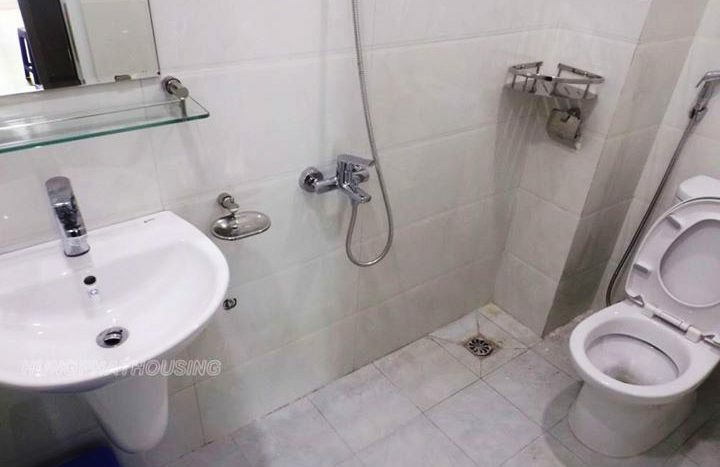 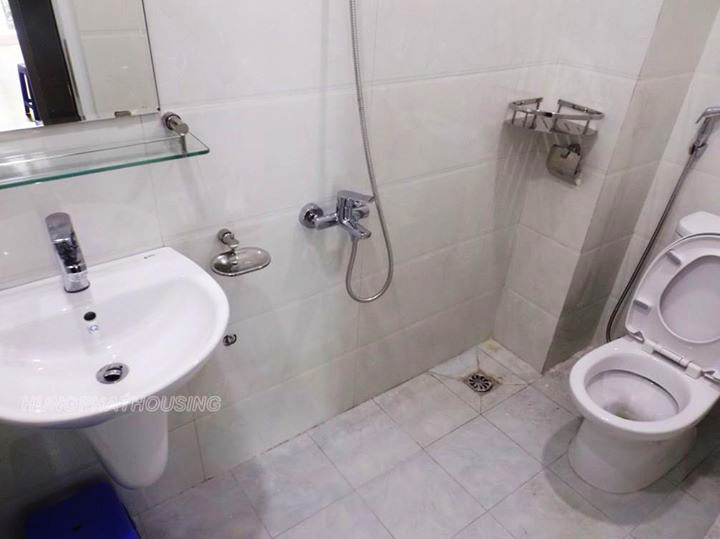 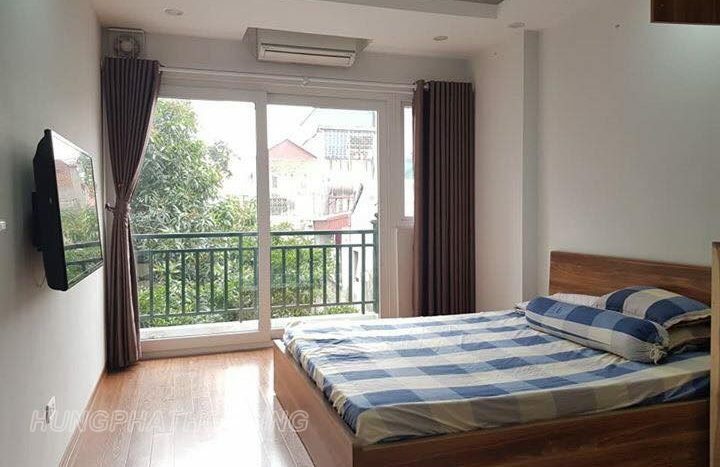 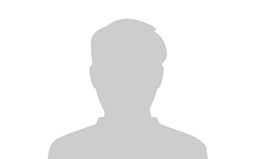 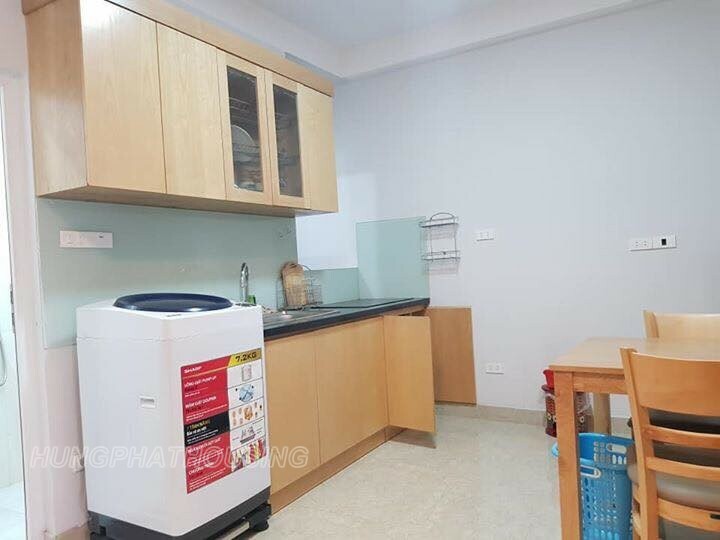 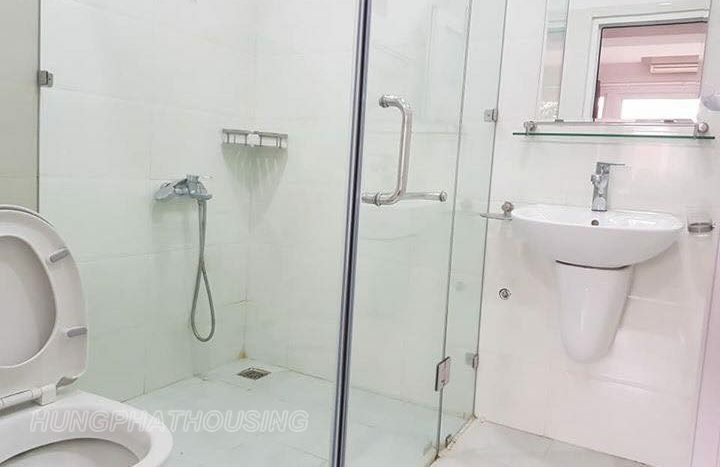 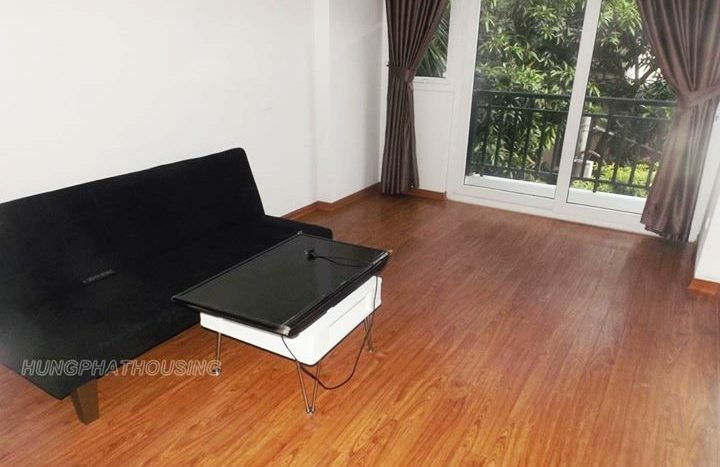 New apartment located in Au Co street, near Xuan Dieu and Westlake. 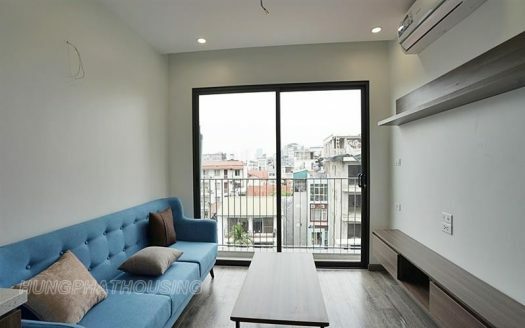 area 70sqm designed a livingroom , a kichen , a bedroom ( or can make 2 bedrooms ) and 2 bathrooms. 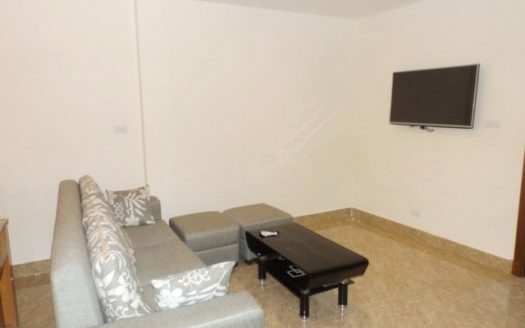 The rent includes : internet, cable tivi, cleanning 1 time a week.